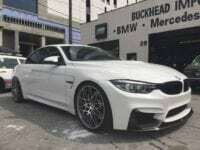 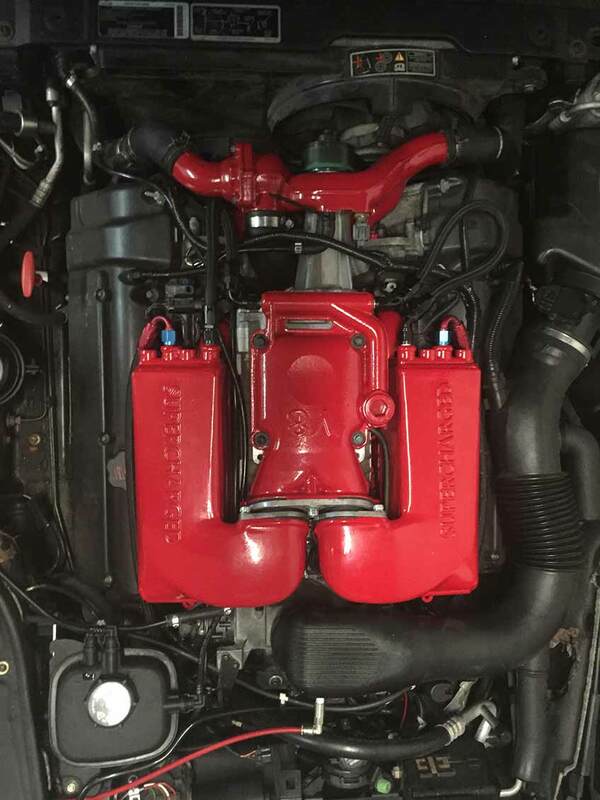 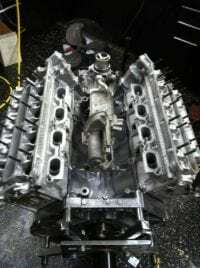 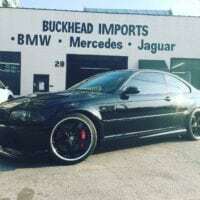 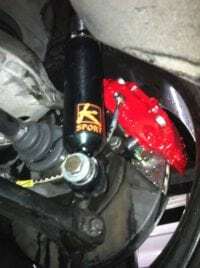 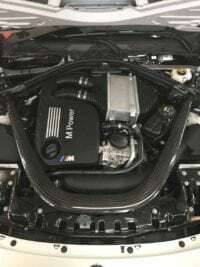 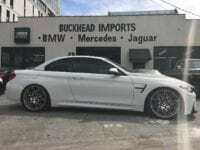 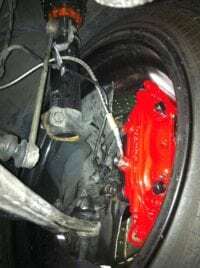 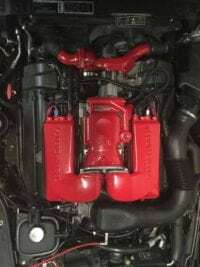 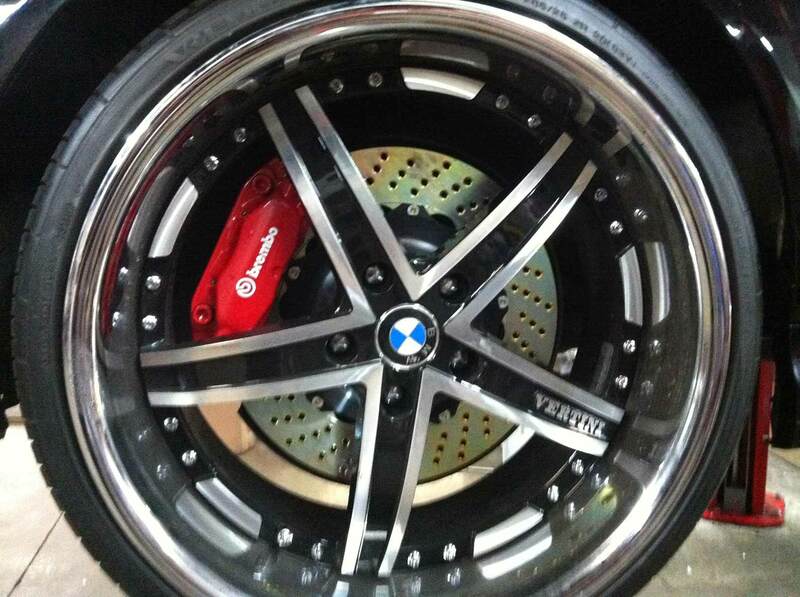 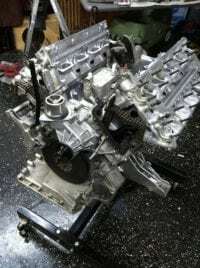 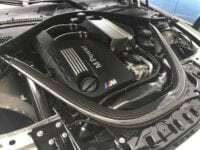 For top quality BMW repair and maintenance in Atlanta, Georgia, you can trust Buckhead Imports. 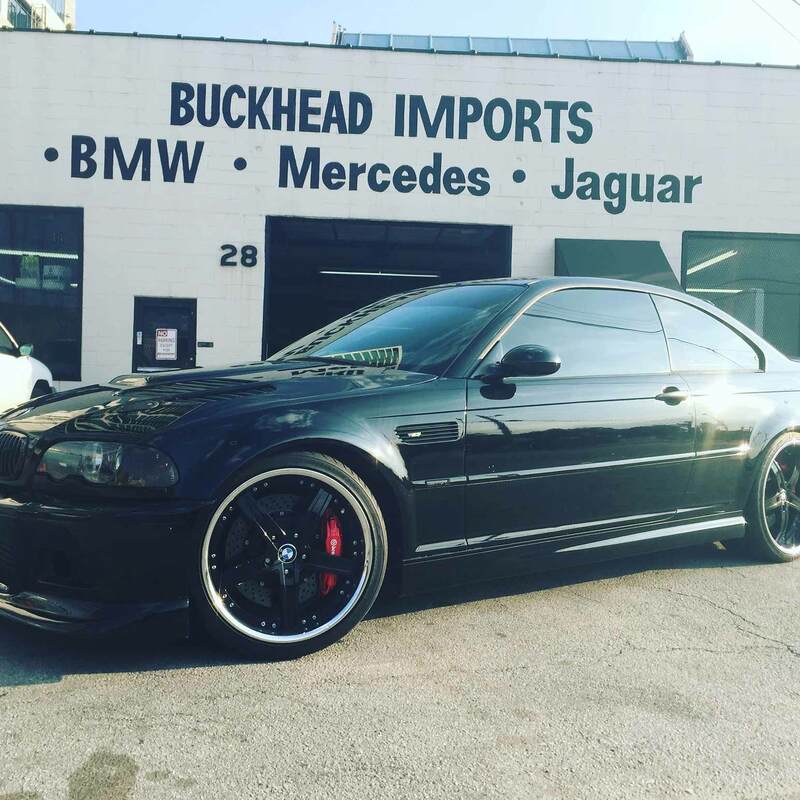 We have years of experience in providing excellent service to residents in Atlanta, Georgia and nearby areas. 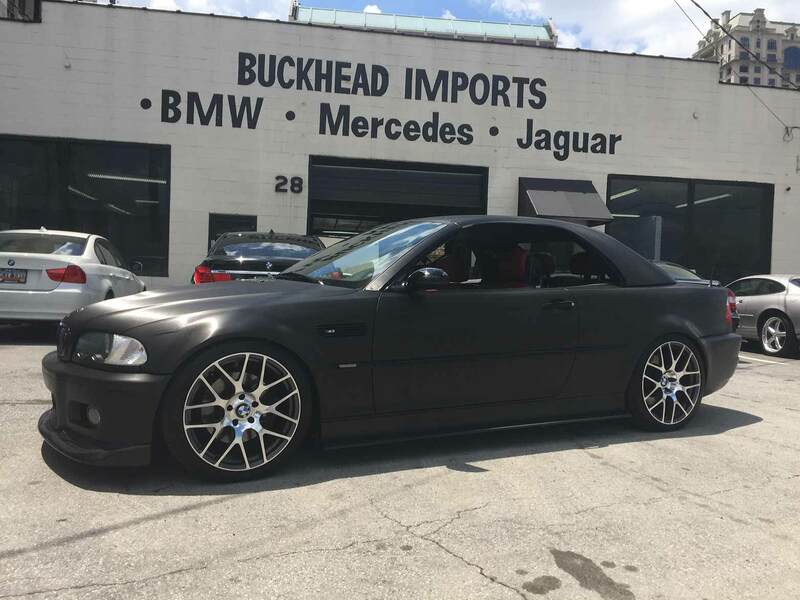 Not only are our services top of the line, but we make sure that it is budget-friendly, so you can enjoy your BMW again on the road without ripping your pockets off. 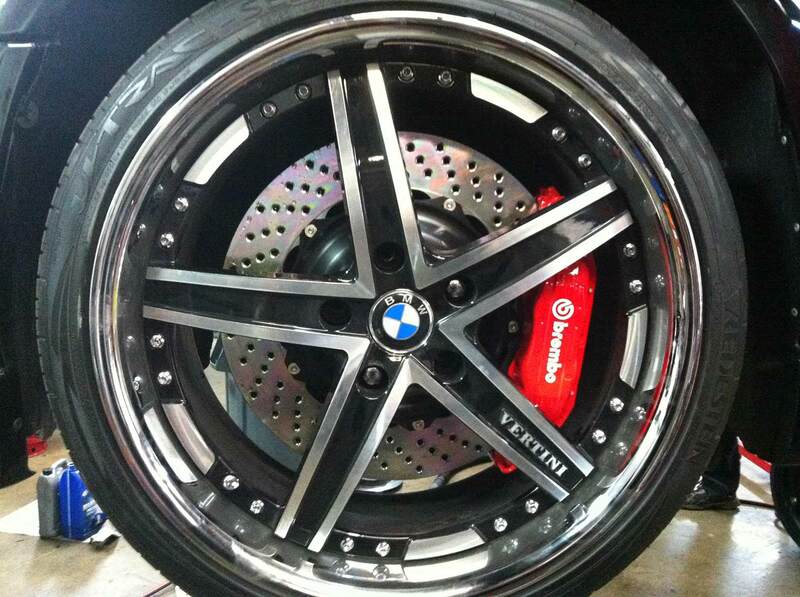 BMW car makes and models require precise expertise for a thorough repair service. 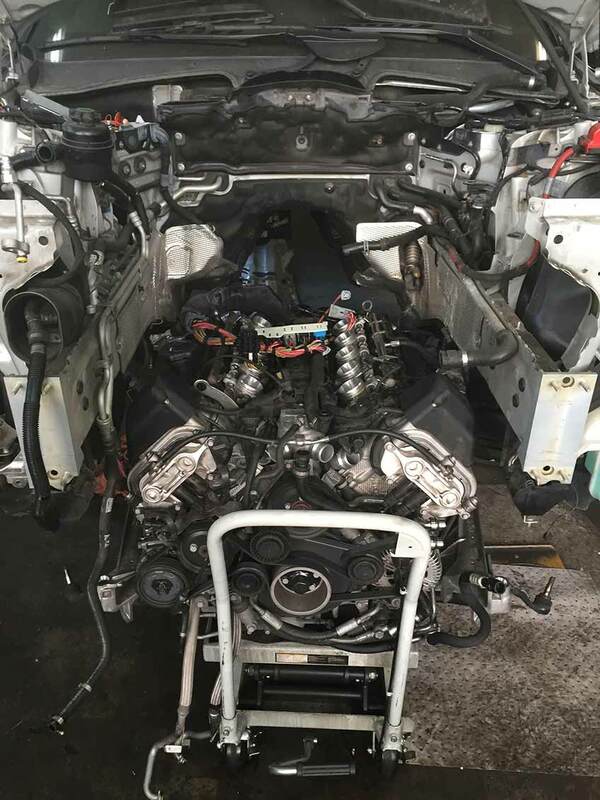 Having an expert mechanic with an impressive background in BMW servicing, you can be sure that your car is in the right hands and you don’t have to worry of it breaking down in the middle of the road. 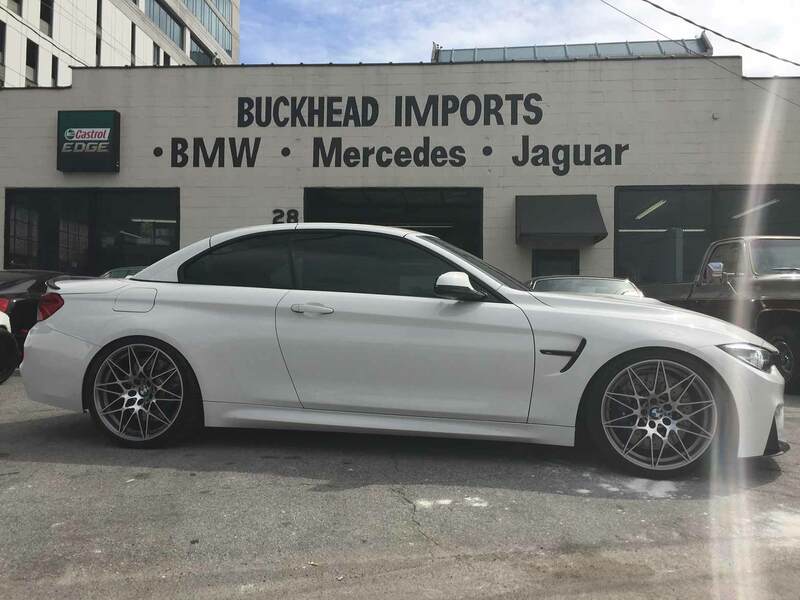 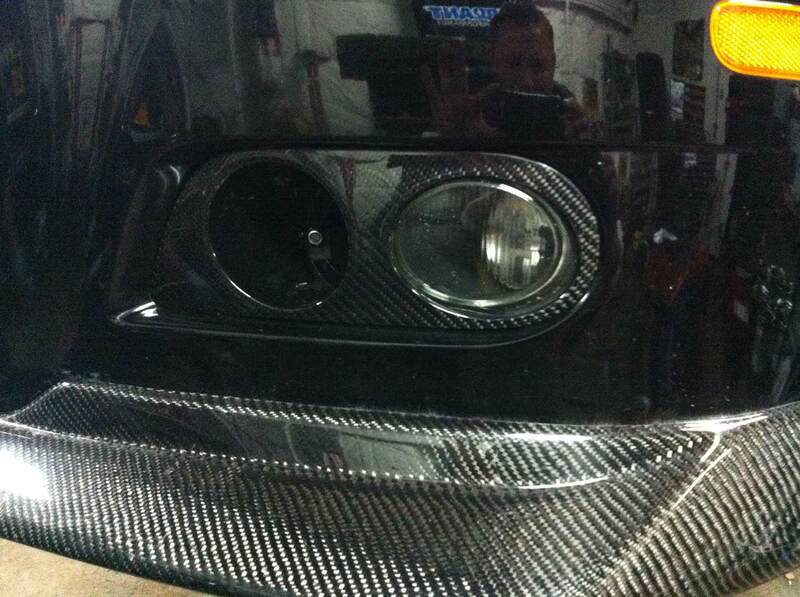 Buckhead Imports offer exceptional service that you deserve. 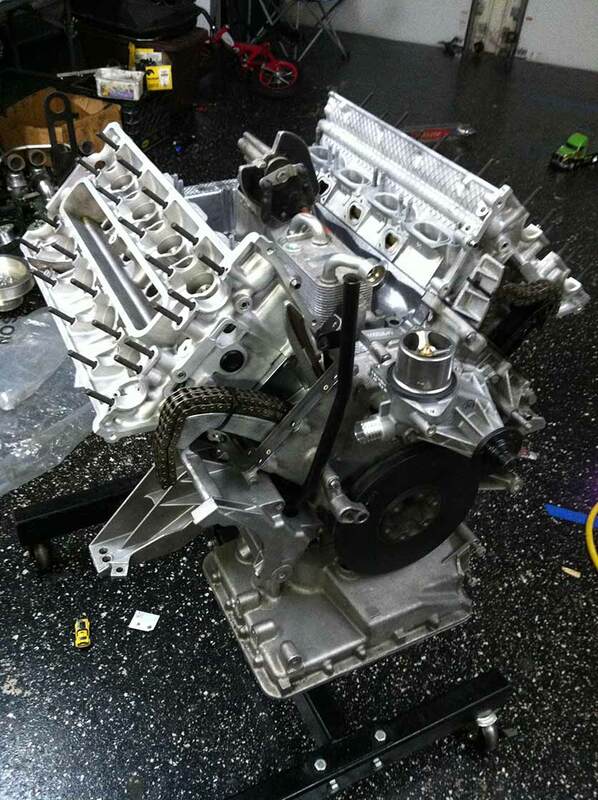 We understand the value of your time, so we meet and try to exceed your expectations, by accomplishing the job on time. 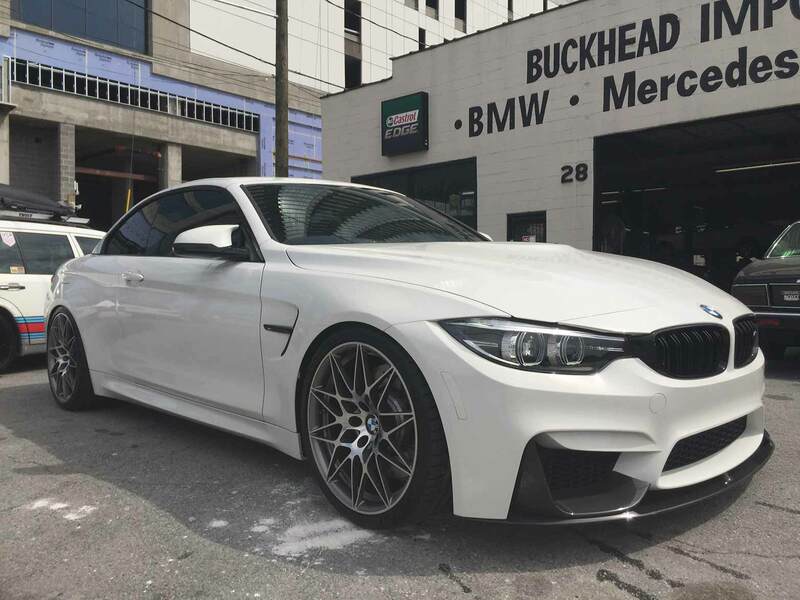 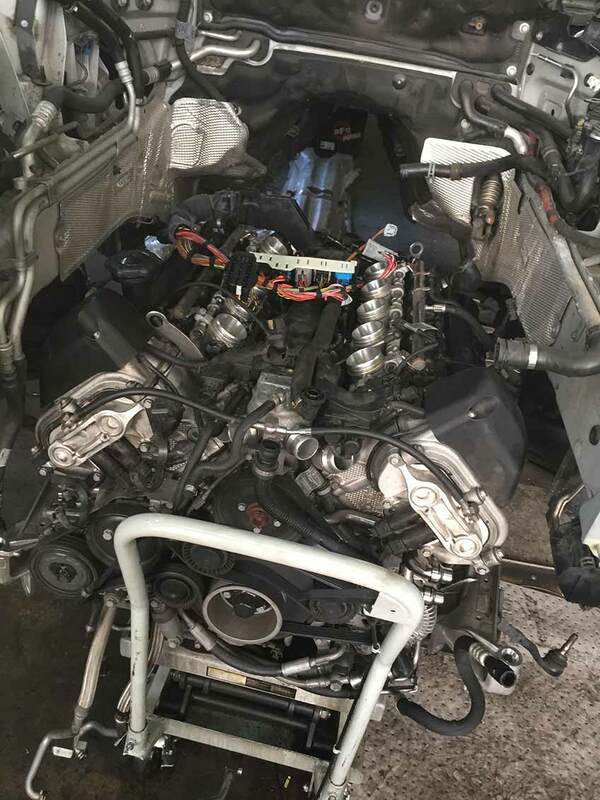 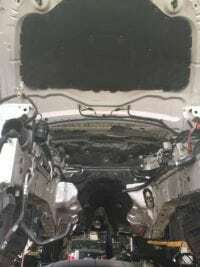 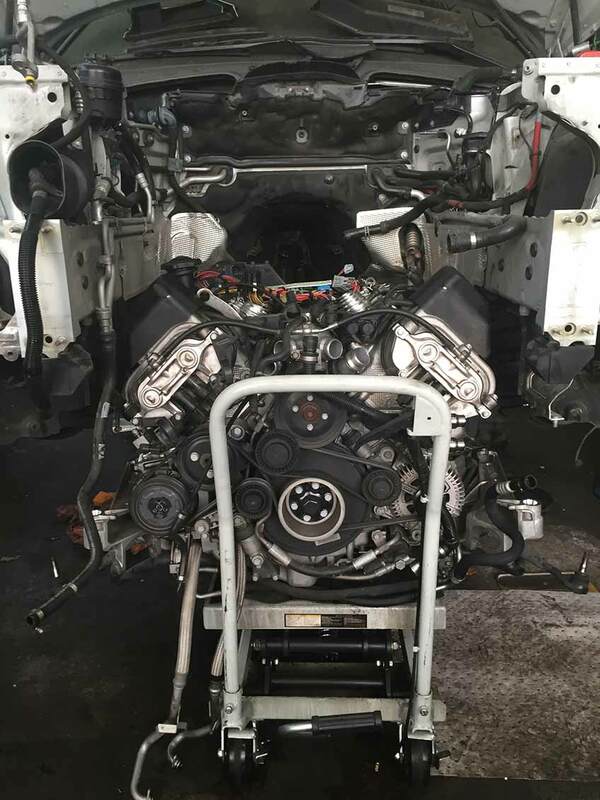 Hence, we also respond to your queries about you BMW promptly and substantially so that you may have a clear expectation and understanding of the whole repair and maintenance process. 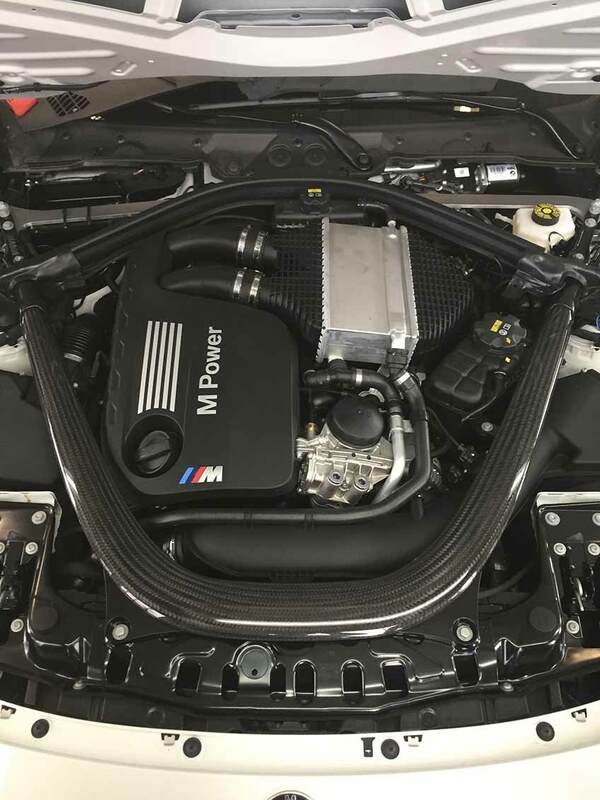 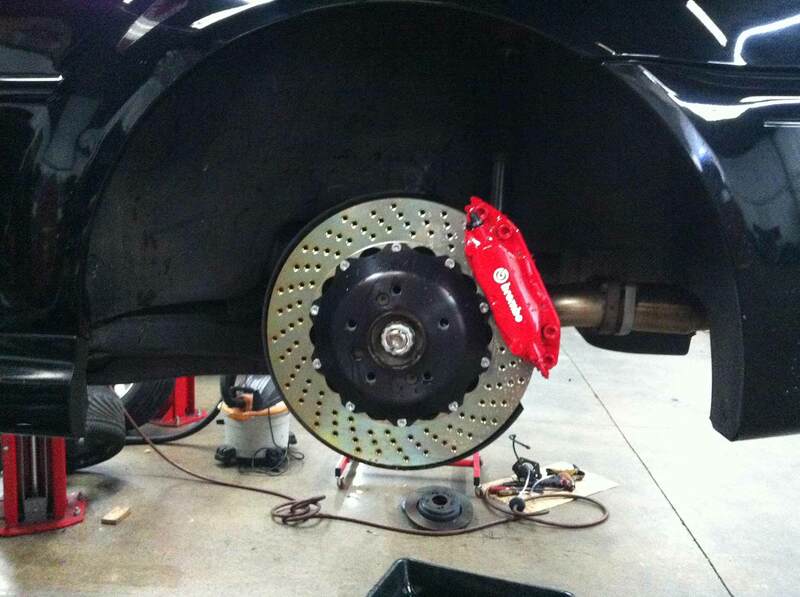 We offer a wide variety of different services in answer to any problems with your BMW. 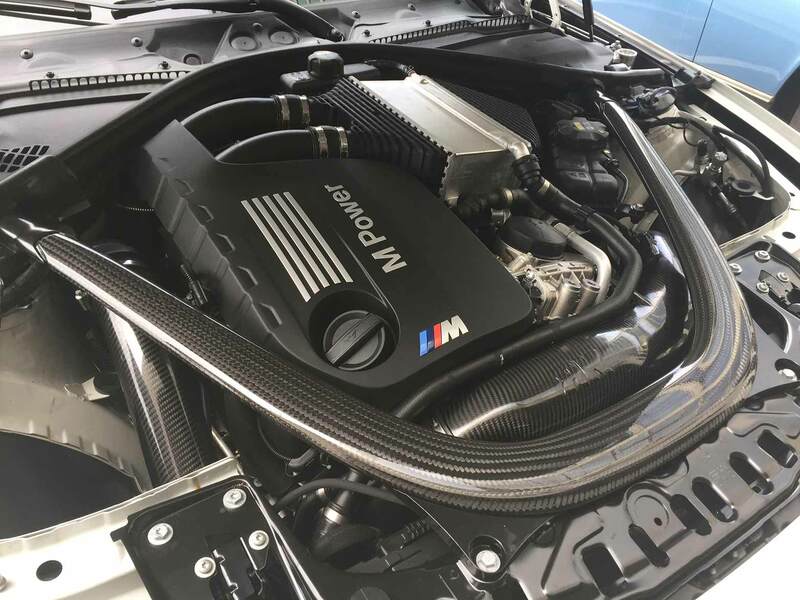 Apart from our expert mechanics, we use the latest technology in BMW repair and maintenance service for a fast, accurate fix.